Students and parents really face a tough time when it comes to finding news/information such as admission details, entrance examinations and course details of different schools, colleges or universities. Well, you now do not need to go through each and every websites of the colleges/universities time and again to find details, but just have an app for that. 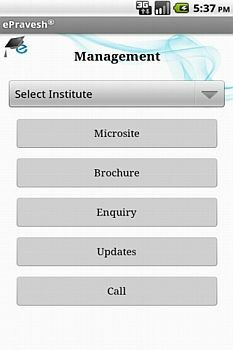 Splashgain Technologies (ST), a software firm, has come up with an Android application called ePravesh to make pre-admission procedures easier. All you need to do is register with www.epravesh.com and install the app on your Android smartphones. The app is free of cost. 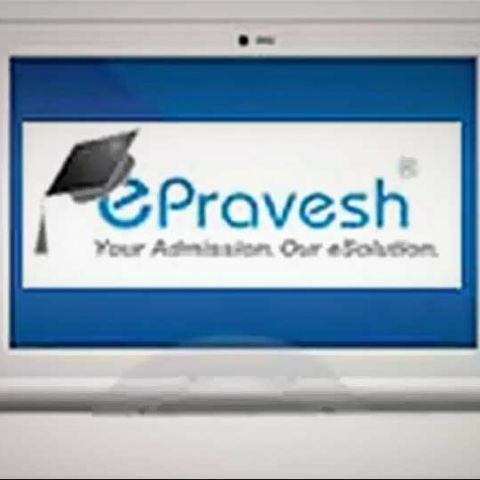 The company believes that new ePravesh mobile application will be a convenient option for students, parents and working professionals seeking admissions in schools and universities across India. ePravesh will be single point of information about schools, colleges and other educational institutes subscribed with ePravesh and hence will save the users the trouble of visiting the school or college website repeatedly, it adds. do you have all your old version with there cd\'s. ?